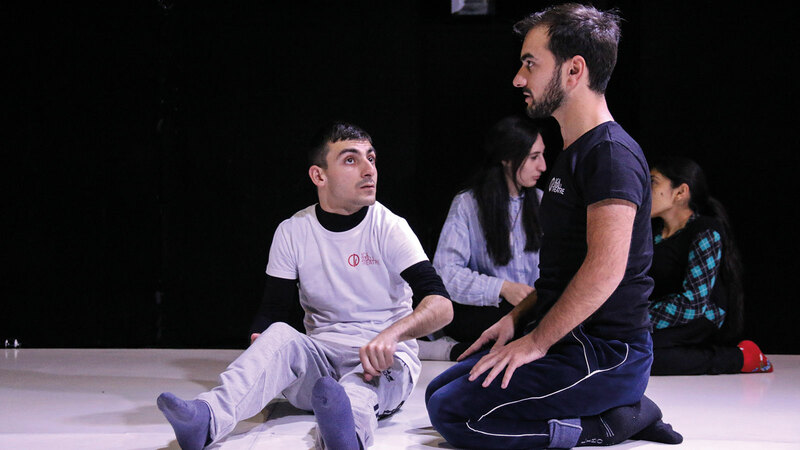 The four project partners of ImPArt from Germany, Greece, Italy and Armenia work together pursuing the goal of creating inclusive performances, realized by disabled and non-disabled artist through a multidisciplinary, educational and creative process which is focused on the development of an accessible artistic language. 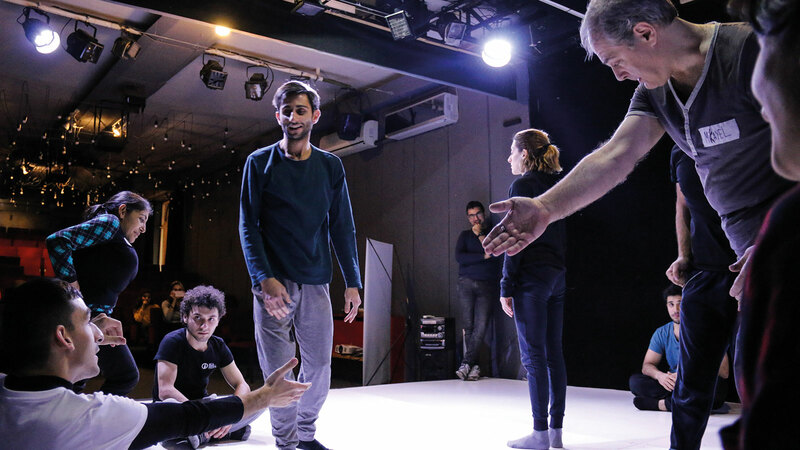 In November the project took us on a research trip to Armenia and Italy where we developed in national Workshops new forms of artistic approaches which can be immediately perceived by everybody without the need of “translation”. 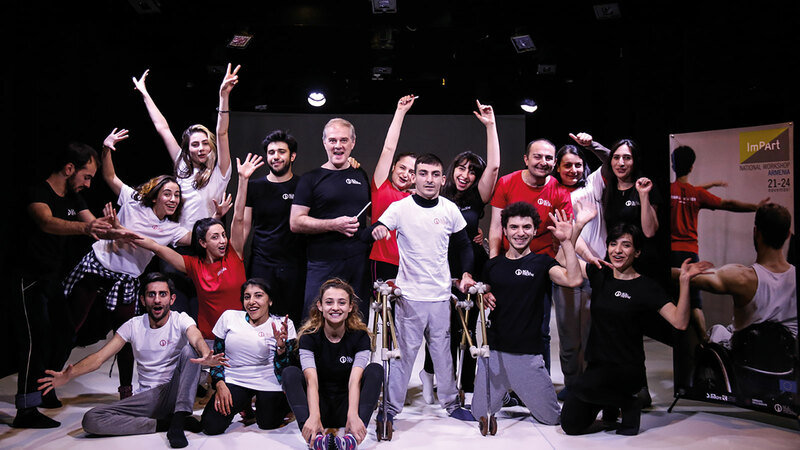 In Armenia we worked from 21st till 24th of November with the Artistic Director Vahan Badalyan and his mixed-abled ensemble of NCA.SMALL THEATRE on the focus of new artistic vocabulary for blind and deaf audiences. 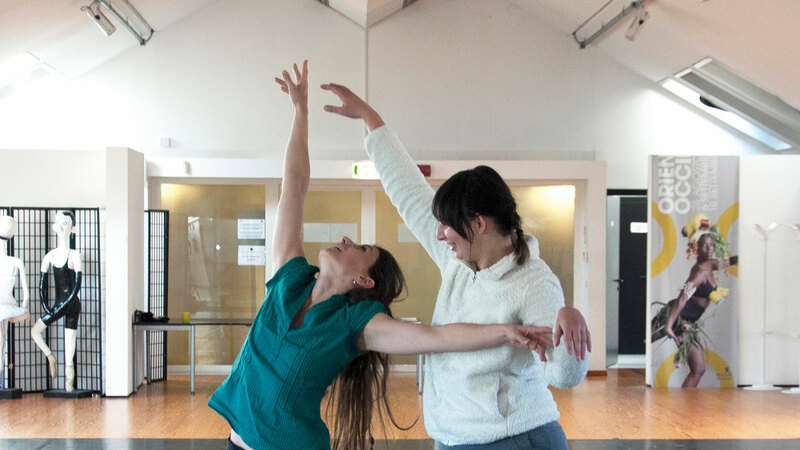 We started to discover new aesthetic forms, space and positions to express ourselves. 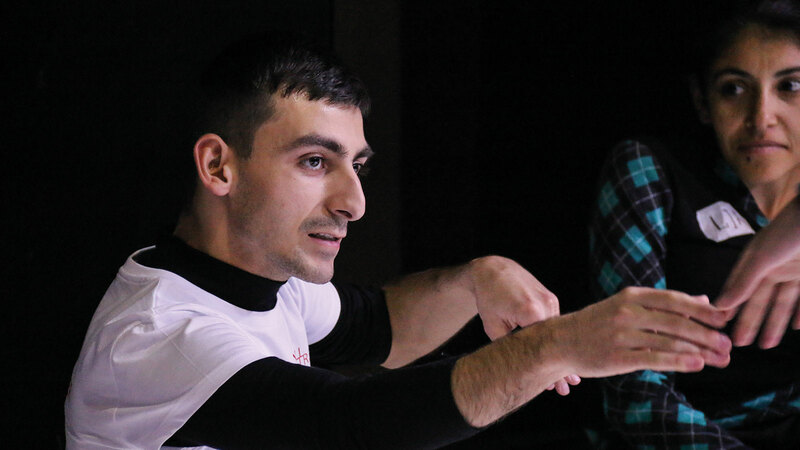 NCA.SMALL THEATRE is one of the youngest and most innovative theatrical companies in Armenia. 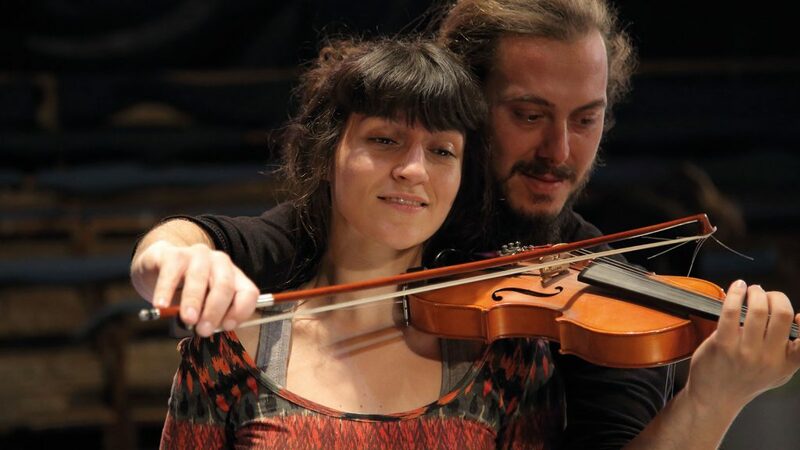 They have participated in a number of prestigious international performing arts festivals and has won numerous awards. 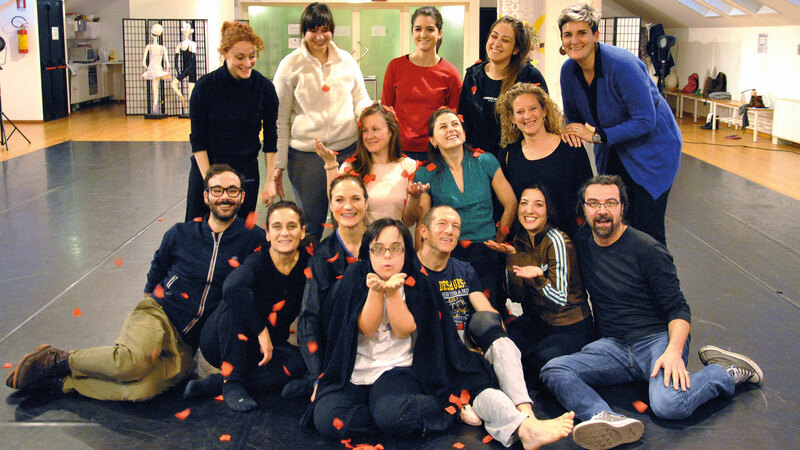 From 26th till 29th of November the journey took us to an international LAB with Julie Anne Stanzak in Rovereto, Italy hosted by our partner Oriente Occidente Festival at Cid Centro Internazionale Danza. 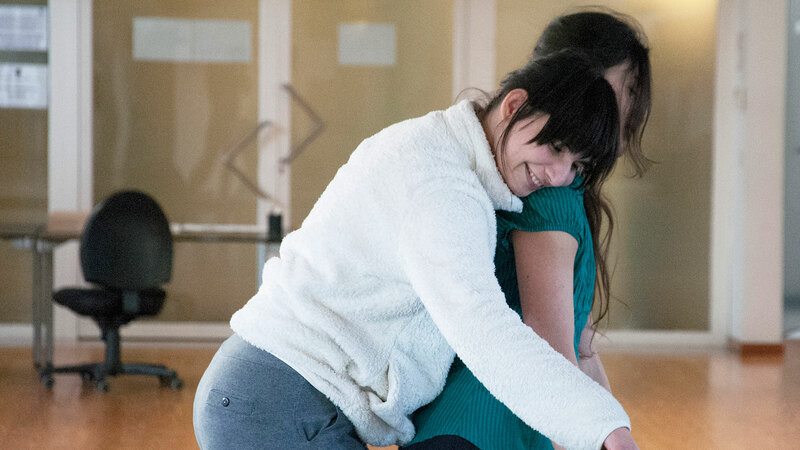 Julie since 1986 dancer at Tanztheater Wuppertal Pina Bausch carries out seminars and training activities not only in Europe but also in America and Japan. Meeting her means immersing oneself in the great spirit and universe of Pina Bausch; not in the sense of imitation of the exercises, of the forms, of the aesthetics, but in the deep search for the why we dance, which comes much before the dance. 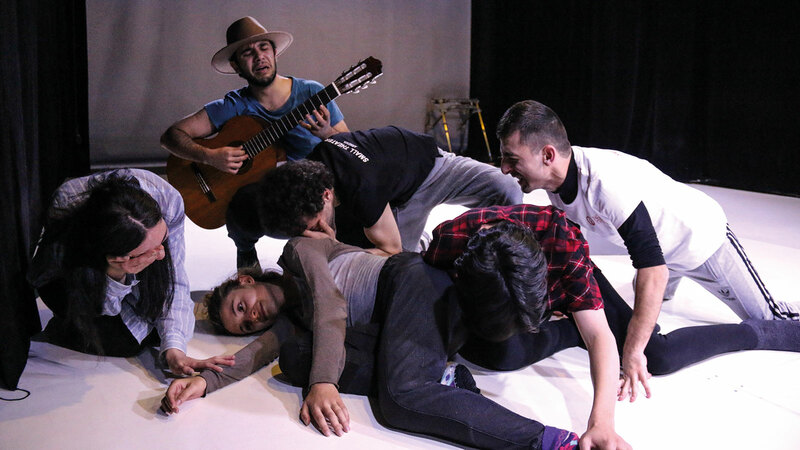 An intense and creative experience that touches the deepest part of everyone, aimed at listening to personal urgency and the responsibility to express and communicate it. 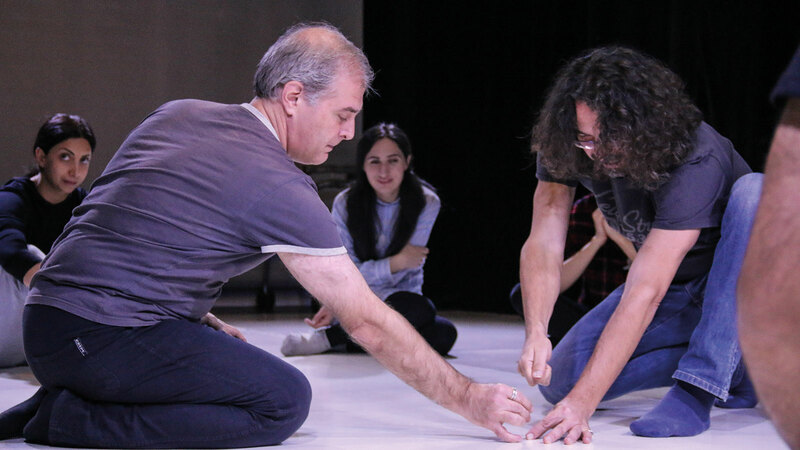 During the workshop the group of mixed-abled artists experienced the ability to build their own personal choreographic vocabulary trying to convey their emotions and their imaginations through gesture and dance. 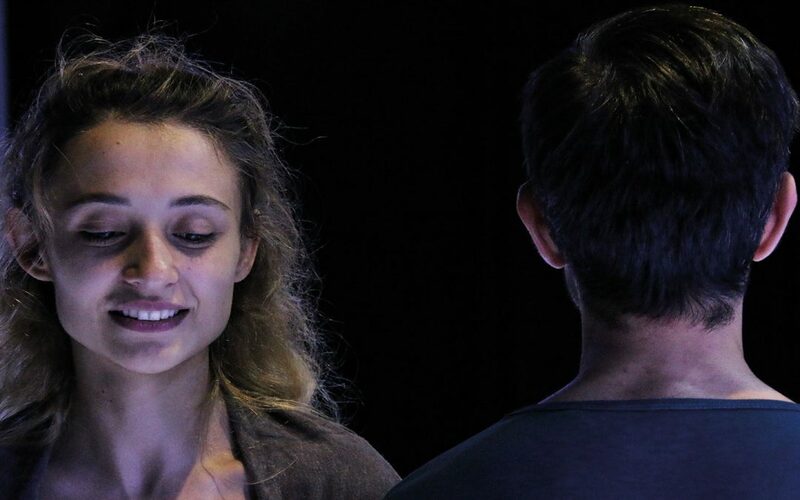 A journey to explore the dance of life, without training and aesthetic forms prey.